We know that we stick to the Earth,with the help of gravity but what if gravity didn’t exist.What would you do ? I would tie something heavy to myself so I could never float. I would put on my gravity shoes/I would put on my gravity suit. Pretend to fly like a bird. Float next to the clouds . Build a rocket to not float. Tie a house to my hand. Hi senitilai this is good work and till me to don't folt away. Hi my name is Senitila. I am 10 years old and a proud member of the Kia Manawanui syndicate. 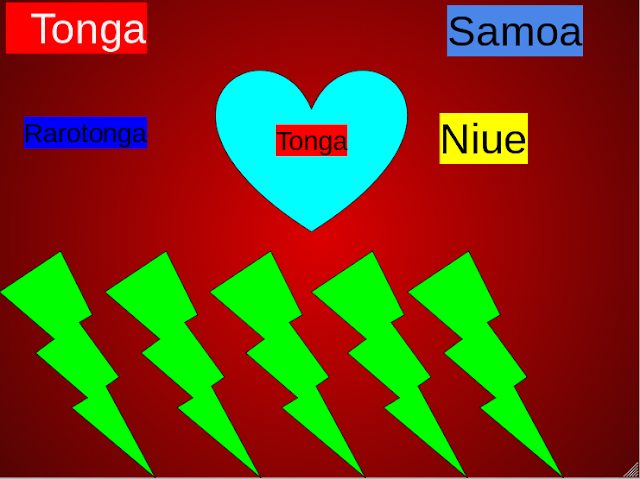 I am Tongan and I have 3 brothers. My favourite subject at school is Mathematics. I just love everything about it. I also enjoy sports such as soccer and play in the school band. The people I admire most are my parents and teachers because they inspire me and is a great source of motivation. My goal for 2019 is to be a good role model for others and to try and be a student leader. enjoy sharing my work online and I value any feedback that helps to improve my skills related to the work that I share on my blog. Thank you for visiting my blog.